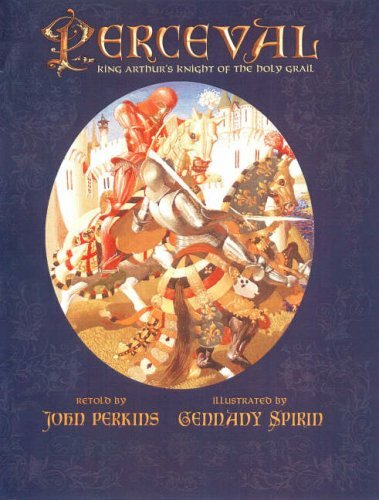 Perceval: King Arthurs Knight of the Holy Grail was written by John Perkins. Perceval: King Arthurs Knight of the Holy Grail was published by Marshall Cavendish Benchmark. Subjects of Perceval: King Arthurs Knight of the Holy Grail include Children's Books, Children's Books / Fantasy, and Myth & legend told as fiction.